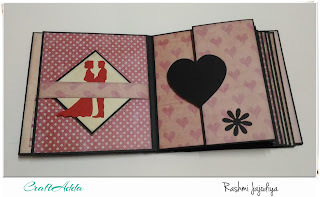 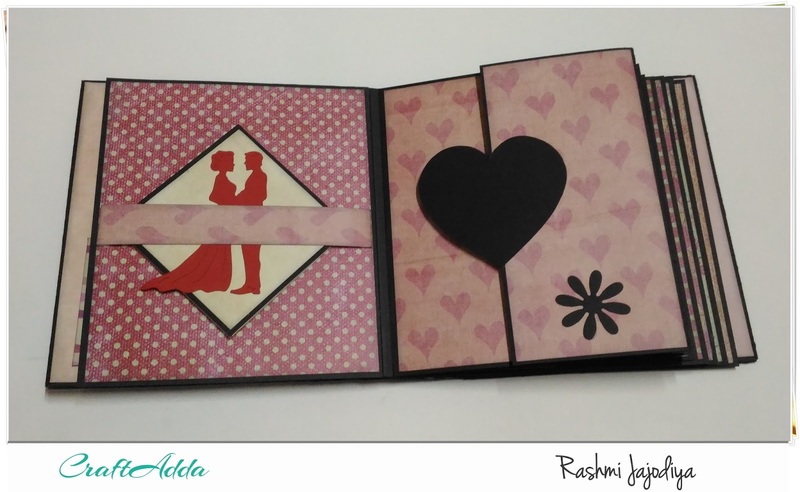 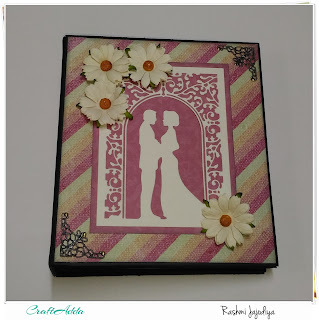 As it's a wedding season these days so I have made a Wedding Album using Tender Feeling paper pack. 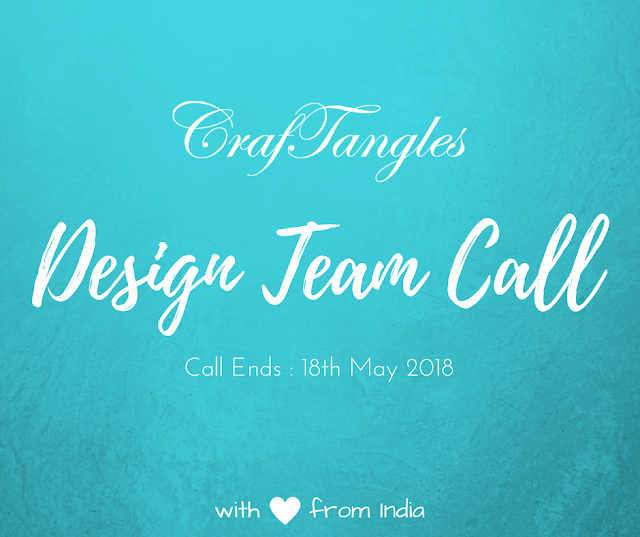 Before heading over to the project, I really want to THANK Khyati Kothari for believing in me and giving me this wonderful opportunity to work with Craft Adda team and DTs.. loved working with you all ! 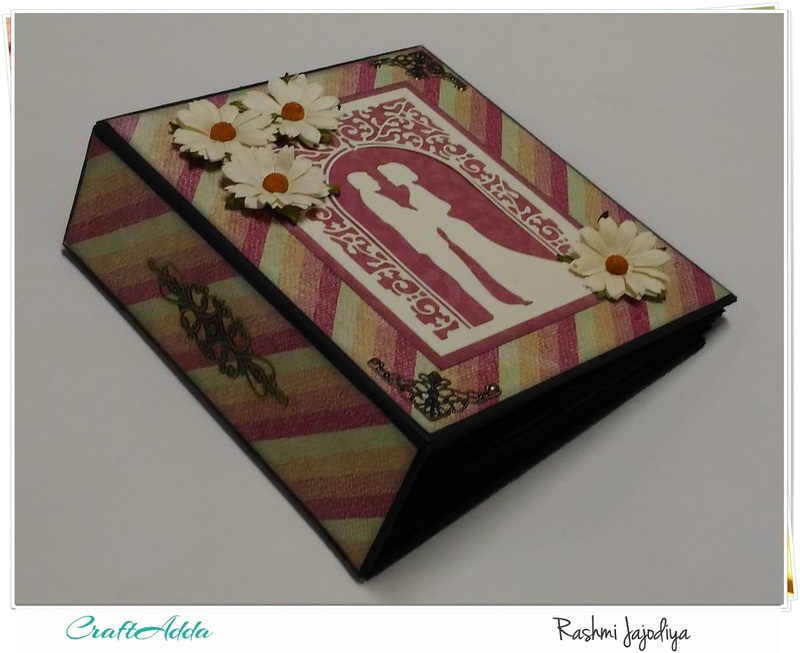 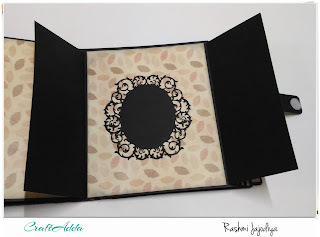 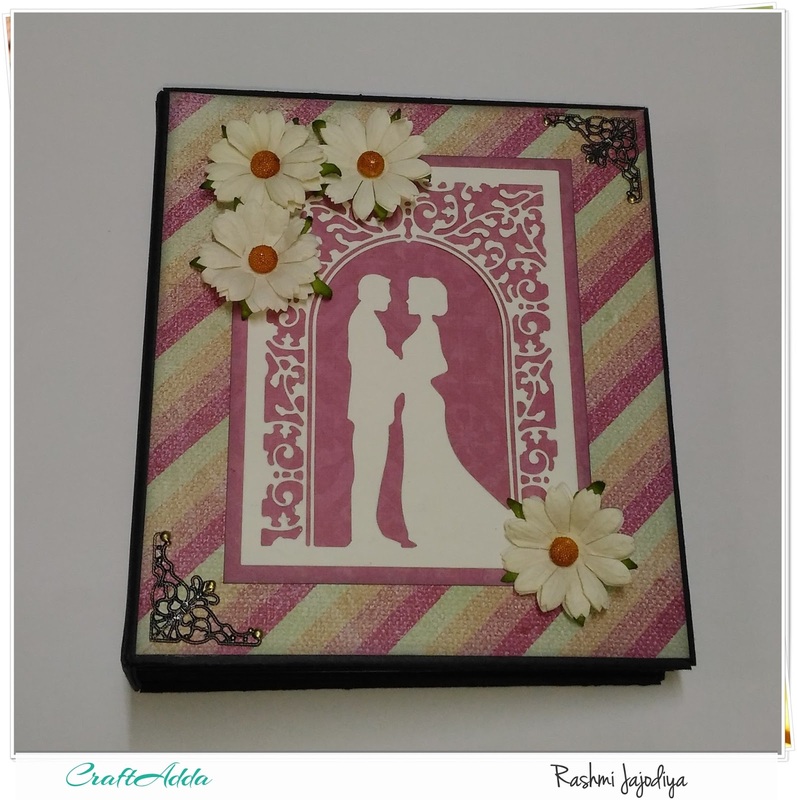 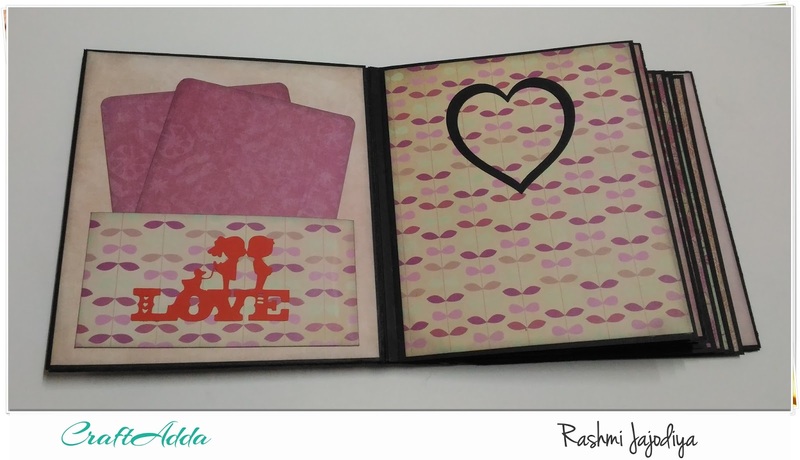 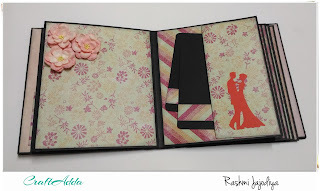 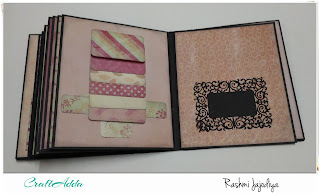 And now here comes the project a Wedding Album for which I have used Tender Feeling paper pack by CrafTangles. 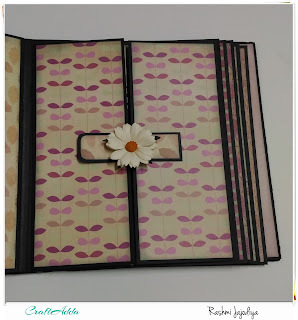 This album measures 8 inches in height and 7 inches length.. 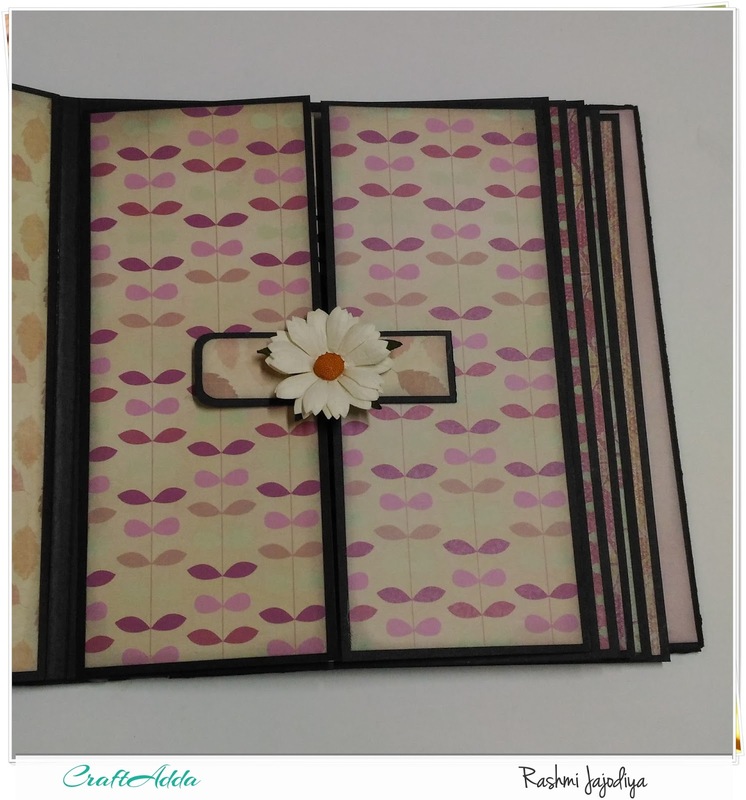 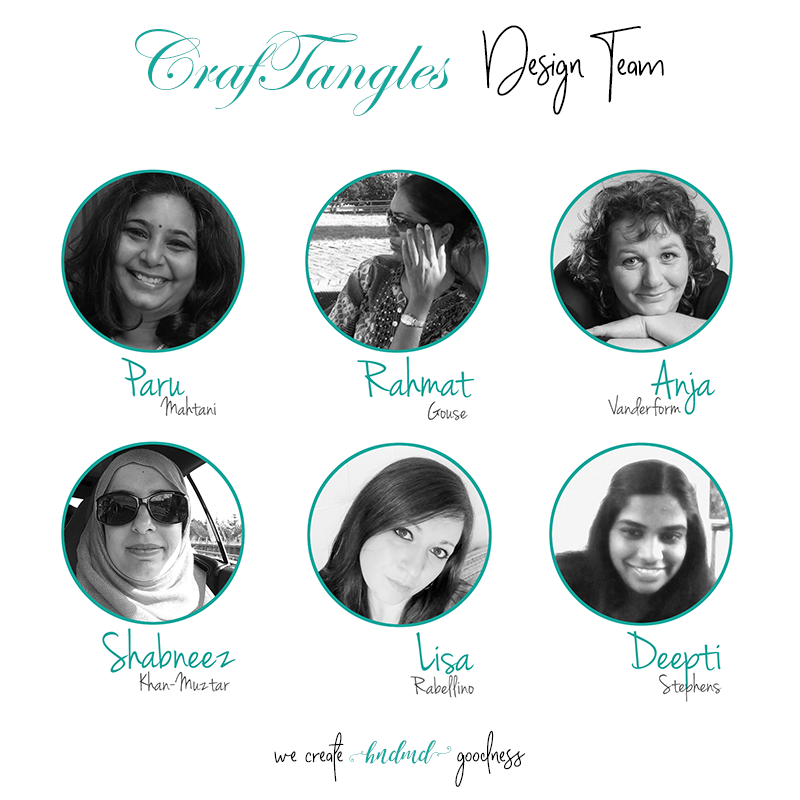 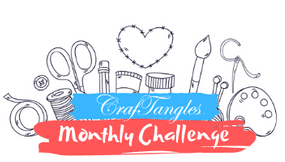 It has 7 pages with so many interactive elements for photos and journaling purpose.. 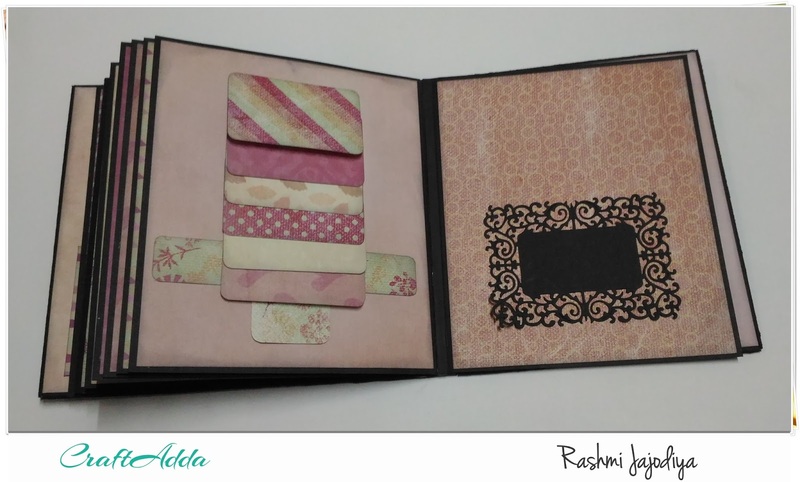 Here are some of the inside pages of the album. 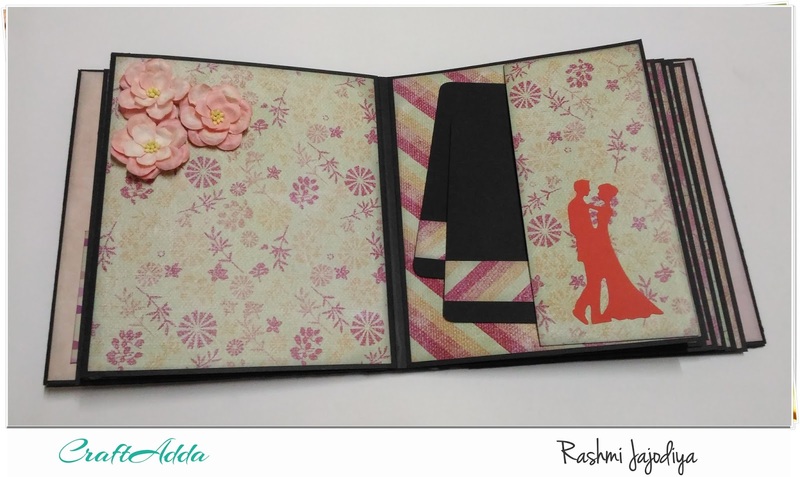 Though it's a wedding album I kept it simple and graceful to highlight the papers. 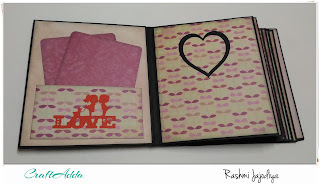 So that's all from me today..
And its time to sign off now .. wish you all a very Happy and Prosperous New Year in advance !